A walk to remember those who can't remember. Starting in the square at 11.00-11.30 and walking to the Conference and Function centre in Palmerston North for light refreshments. 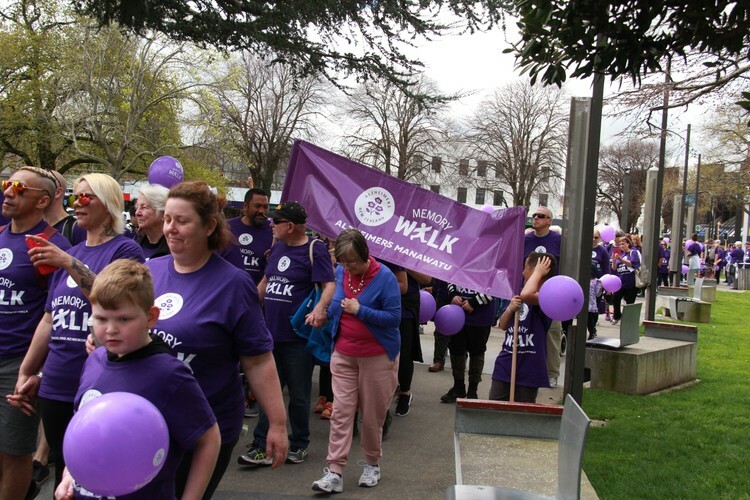 Contact Alzheimers society (Manawatu) tel: 0800 004 001.